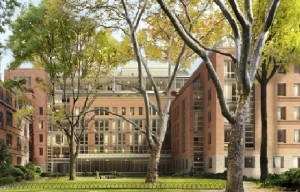 Chelsea is located between 28th Street and Greenwich Village on the West Side. Chelsea is largely a residential area with a varied mix of high-and mid-rise buildings, brownstones and industrial lofts. The architecture in this area is unique. East of Ninth Avenue, the spacious and stylish loft warehouses give way to stunning landmark townhouses, prewar co-ops and new luxury glass high-rise buildings. For many years Chelsea was the heart of the Garment and Flower districts until recently. 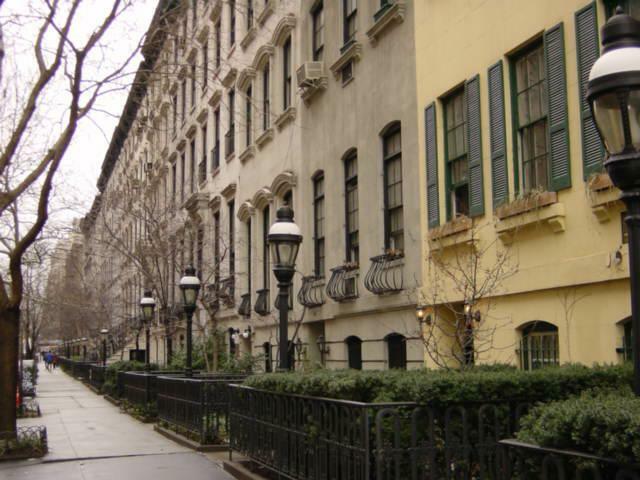 Chelsea today is one of the city's hottest zip codes and coolest neighborhoods. It is now considered a fashionable place to live, it began in the early 1800's as a family farm, it became more commercial later that century with the arrival of an above ground railroad. Chelsea Landmarks and History: Chelsea's origins date back to 1750 and the neighborhood has seen a lot of change since its days as farmland. Chelsea was the city's first theater district, and was a fashionable shopping district. The famous Barney's specialty store was located at 17th and Seventh Avenue for many years before moving uptown to Madison Avenue. Barney's annual warehouse sale still takes place every winter in Chelsea. "The Ladies Mile" along Sixth Avenue is a historic district. Between the Civil War and World War I, the district was the location of some of New York's most famous department stores. It is now once again a hot shopping area. One of the most architecturally distinct pre-war buildings is London Terrace, a 1929 complex that runs the entire block from 23rd to 24th Streets between Ninth Avenue and Tenth Avenue. London Terrace includes a common garden, a pool, and 1,700 units in co-ops (known as the Towers) and rentals (known as the Gardens.) In 1930 London Terrace was the largest apartment complex in NYC and in the world located across the street from the fashionable townhouses and brownstones on "Millionaire's Row"
Chelsea today is a vibrant neighborhood with off Broadway theaters, new cutting edge art galleries, restaurants, bars and pulsating night clubs and designer shops. 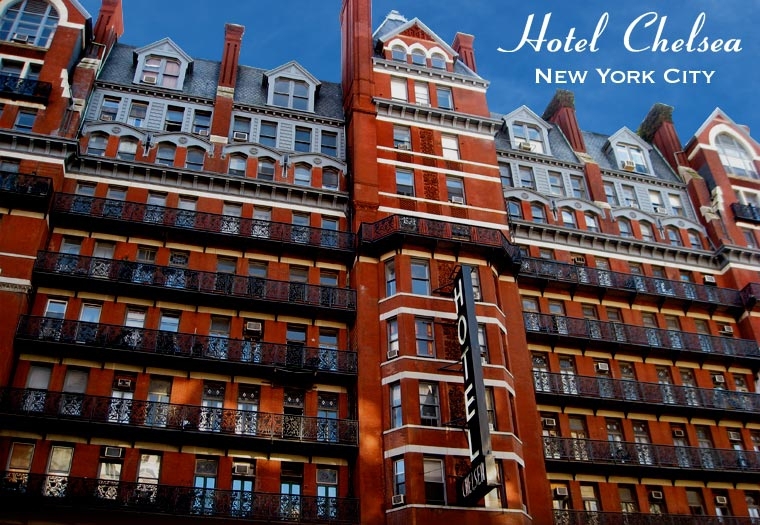 The famous landmark Hotel Chelsea is where many famous artists, writers and musicians have stayed. Currently it is closed undergoing renovations converting to condos. 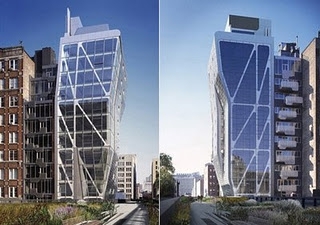 There are many new luxury rental buildings along Sixth Avenue and many new condo developments have been built and are being developed on the far west portion of Chelsea between 10th and 11th Avenues. Chelsea has also become a hub for media and creative people and high energy businesses. 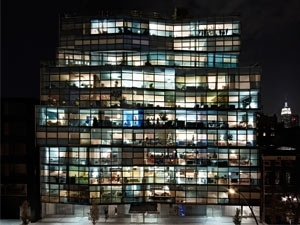 Google recently purchased 111 Eighth Avenue, one of Manhattan's largest buildings and a key hub for Internet traffic for $1.9 billion for their New York Headquarters. Numerous ad agencies and media companies have made Chelsea their corporate homes. Chelsea Piers and the water park has also provided a huge economic boom to the district. Chelsea Piers offers: ice-skating; rock climbing; gymnastics, golf, two restaurants, a marine center, health club, bowling facilities, biking, roller blading and television studios. West Chelsea from 10th Avenue to 11th Avenue, from 16th Street north to 30th Street, is booming with new condo developments that have transformed the once gritty Manhattan neighborhood into a fashionable destination. Most of the new developments are around the High Line. New condos with park views. The Caledonia, a 26-story building, at 450 West 17th Street, at 10th Avenue, was the first development with its own entrance to the High Line park from the second floor. The 190 apartments sold out quickly. The High Line runs through three of Manhattans most dynamic neighborhoods, Hells Kitchen, West Chelsea and the Meat Packing District. The High Line Park is a 6.7 acre span of former elevated train track running 22 blocks into an open park. High Line 23, a "green LEED" certified condo right on the High Line has a private garden at the building’s base and 11 condo homes — nine full floor residences and a duplex penthouse on the top floor. 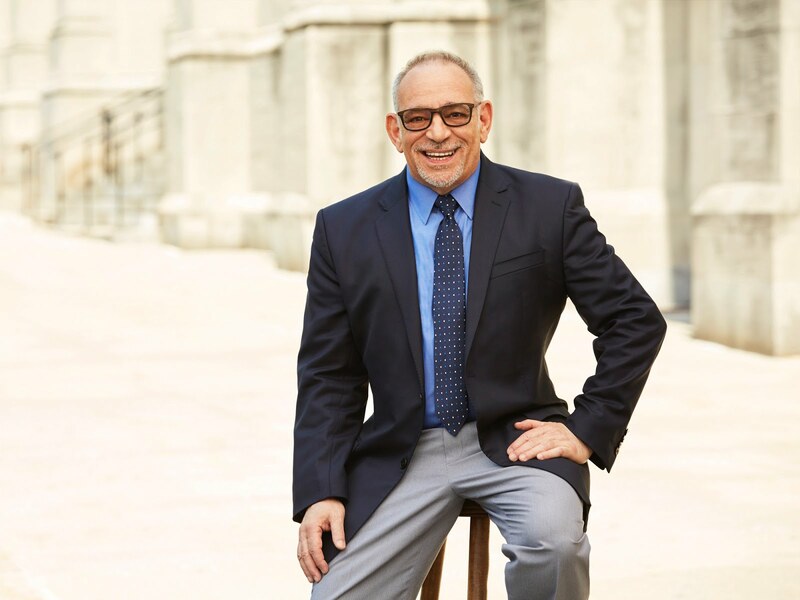 Residences range in size from 1,850 – 3,600 sf. The Chelsea Enclave is a 53-unit condop that was built on the grounds belonging to the historic General Theological Seminary, the oldest continuously operating seminary in the United States, Chelsea Enclave blends with the Seminary's Gothic Revival buildings Prices ranged between $1million to $10 million. 200 Eleventh Avenue the ultra -exclusive stainless steel and terracotta clad landmark designed by Annabele Selldorf, featuring the unique En Suite Garage. The 19-story tower has 16 apartments, 14 of them have sky garages. A private elevator takes your car up to your private En Suite garage in your apartment. 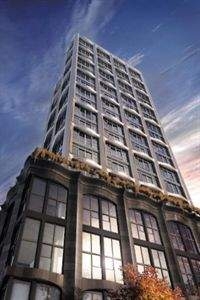 is a 12 story, 47 residence boutique development in the heart of Manhattan's West Chelsea neighborhood. Chelsea Modern is located on West 18th Street just east of Tenth Avenue and the Highline Park. 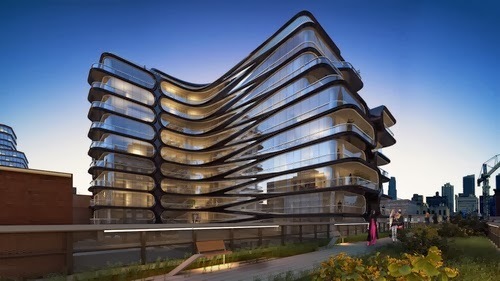 520 West 28th is Hadid’s first residential project in New York City with 37 condos of up to 5,500 square feet each. Love this blog. I want to live in Chelsea.